News | Sell your Scrap Gold and Silver online. 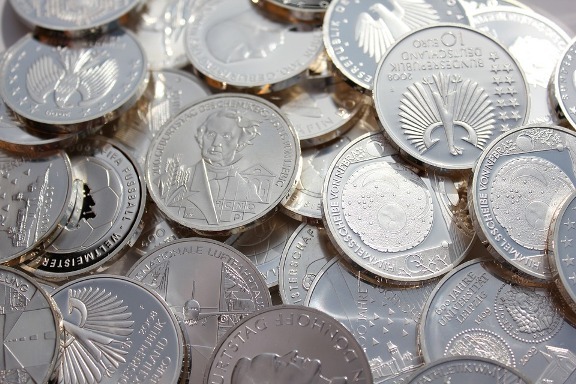 Silver the First Choice of Investment in 2019: Here’s Why? This entry was posted in News on April 17, 2019 by SilverPrices.com Editorial Team. 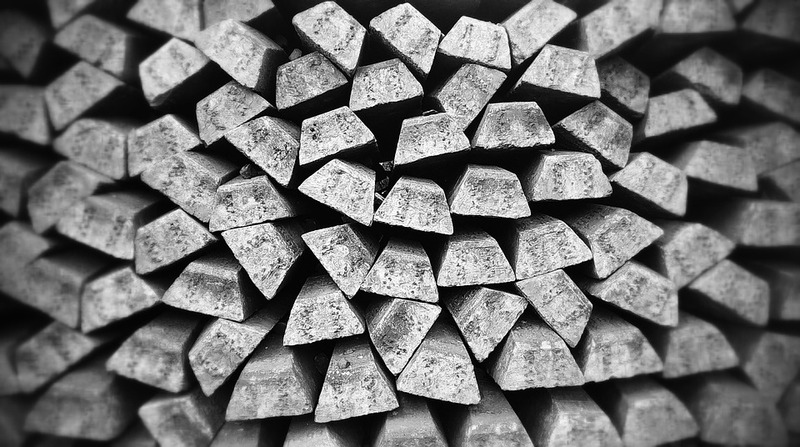 Silver: Can the Metal Outperform Gold in 2019? This entry was posted in News on March 12, 2019 by SilverPrices.com Editorial Team. This entry was posted in News on February 5, 2019 by SilverPrices.com Editorial Team. Is Silver Poised to be 2019’s Star Metal? This entry was posted in News on January 7, 2019 by SilverPrices.com Editorial Team. This entry was posted in News on October 23, 2018 by SilverPrices.com Editorial Team. This entry was posted in News on October 4, 2018 by SilverPrices.com Editorial Team. This entry was posted in News on September 11, 2018 by SilverPrices.com Editorial Team. This entry was posted in News on August 27, 2018 by SilverPrices.com Editorial Team. Is Wheaton Precious Metals Shifting Gears and Why? This entry was posted in News, Silver Investment on July 12, 2018 by SilverPrices.com Editorial Team. This entry was posted in News on June 8, 2018 by SilverPrices.com Editorial Team.